Women really appreciate it when their guys think outside of the box. 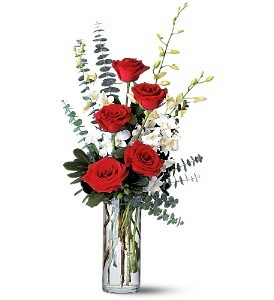 There’s nothing like hot pink roses to prove that you’re using your imagination and aren’t afraid to let her know. 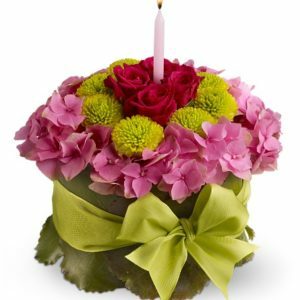 Categories: Pink, Roses, Love and Romance. Whether you just met someone or you just fell in love, red roses and white orchids are a classic way to show just how much you care. 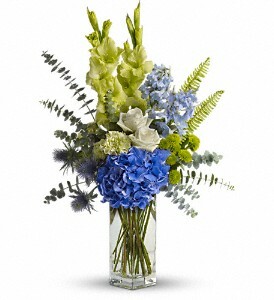 Dendrobium orchids, roses and eucalyptus delivered in a clear glass cylinder vase. 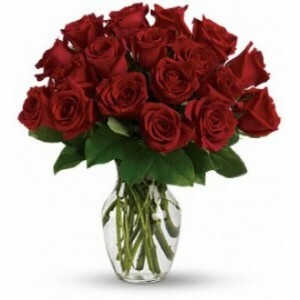 If you’re involved in a serious relationship, declare your love loud and clear with 18 gorgeous red roses in a sparkling clear glass vase. 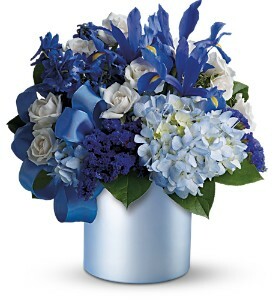 One dozen roses makes a glorious gift, but 18 – off the charts. She’ll be so glad she chose you. 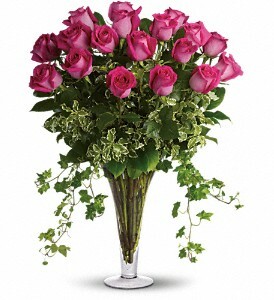 Surprise someone with these pretty pink roses, and they’ll marvel at your great taste. 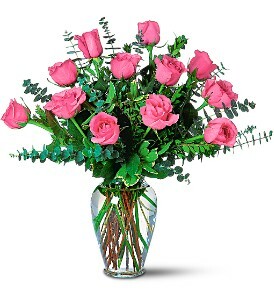 A dozen pink roses with eucalyptus arrive in a beautiful glass vase. 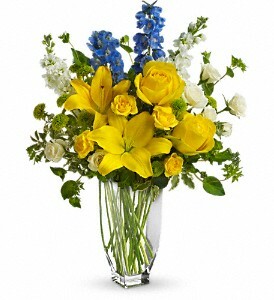 For warm thoughts sweetly expressed, this does the trick. 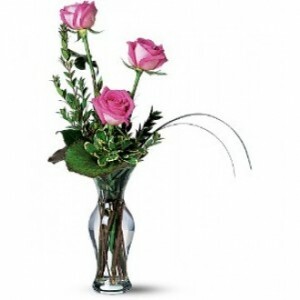 Three pink roses with stylish foliage in a charming glass vase.